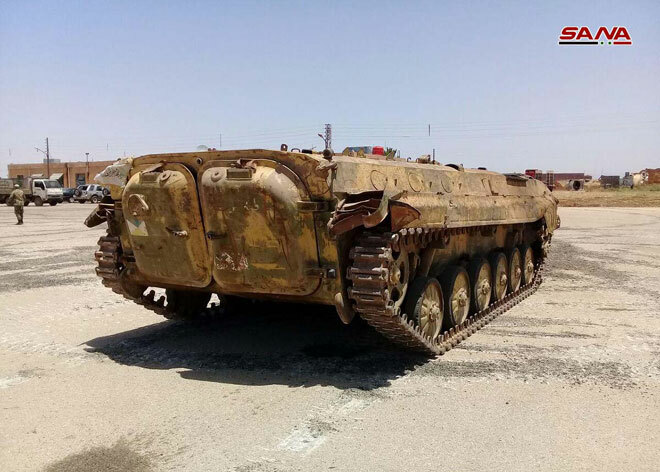 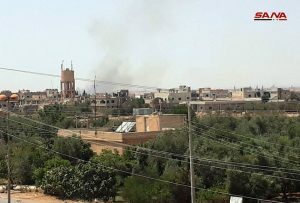 Daraa, SANA – Syrian Arab Army units operating in Daraa entered the village of Kahiel in the eastern countryside of the province. 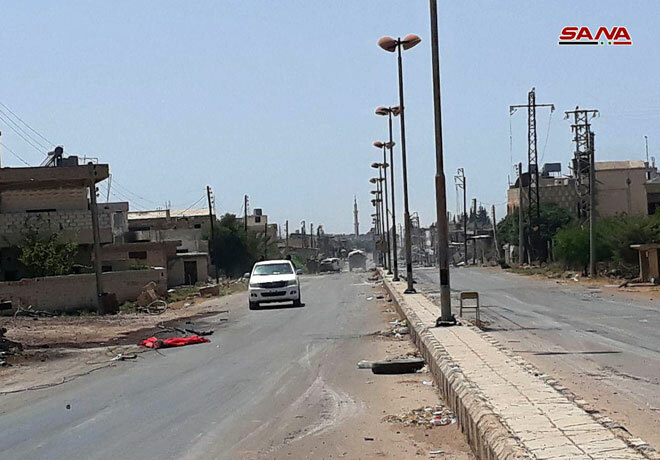 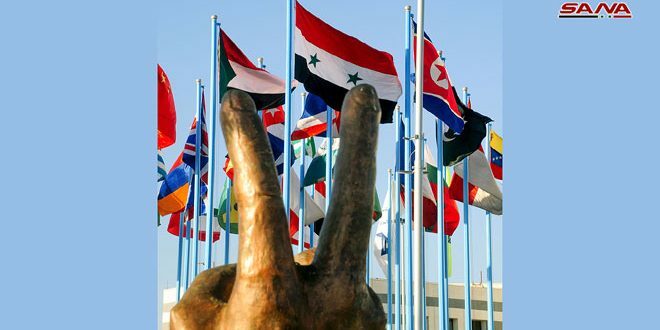 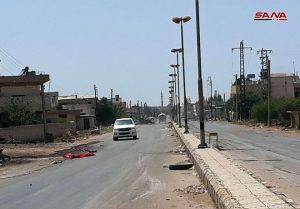 SANA’s reporter in the outskirts of Kahiel village, 30 km to the east of Daraa city, said that army units entered the village after fierce clashes with terrorist organizations which were positioned there, which resulted in killing scores of terrorists, while the rest of them fled towards the neighboring towns of Seida and al-Jiza where the army units are targeting them with the appropriate weapons. 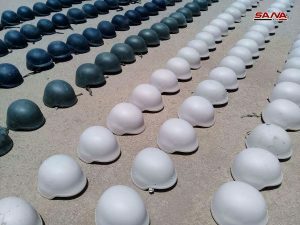 The reporter added that army’s engineering units started combing the village to dismantle IEDs and landmines left by terrorists in order to ensure the safety of the citizens. 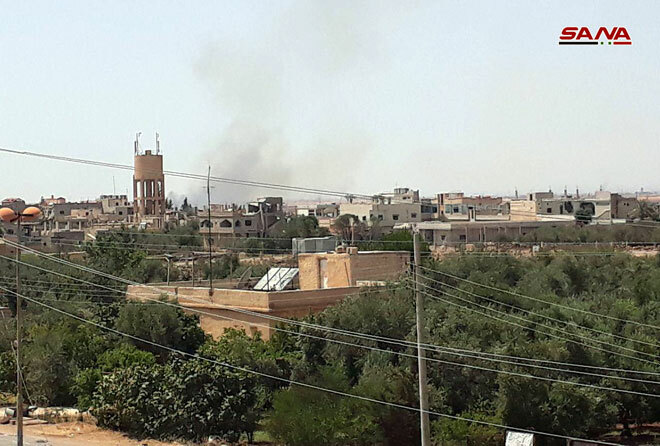 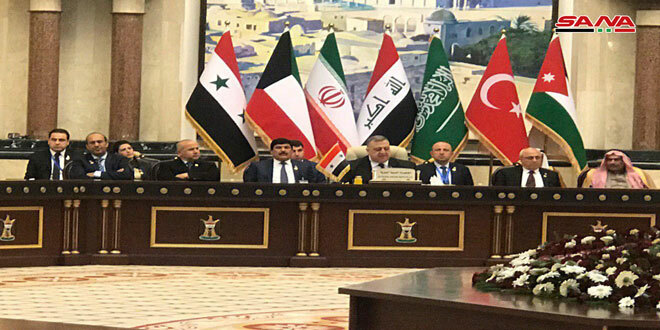 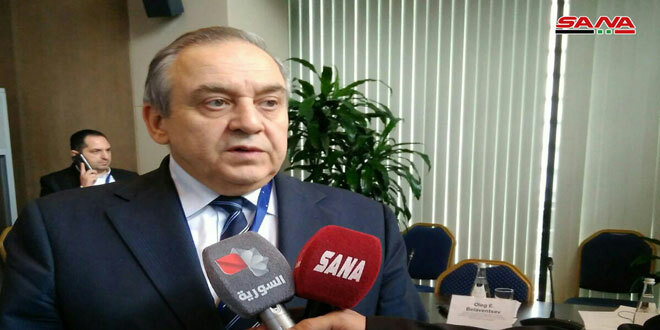 The reporter said that army units also directed accurate strikes on terrorists’ supply routes and movements in the area between the towns of al-Jiza and Seida in the direction of the Jordanian border, which caused significant losses in terrorists’ ranks. 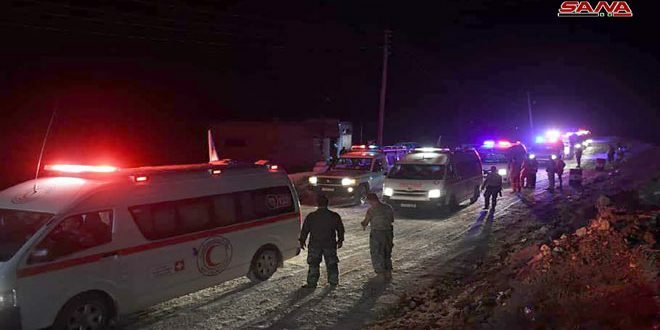 Meanwhile, terrorist organizations acknowledged on their social media pages the death of at least 22 of their members in the western countryside of Daraa during the past 24 hours. 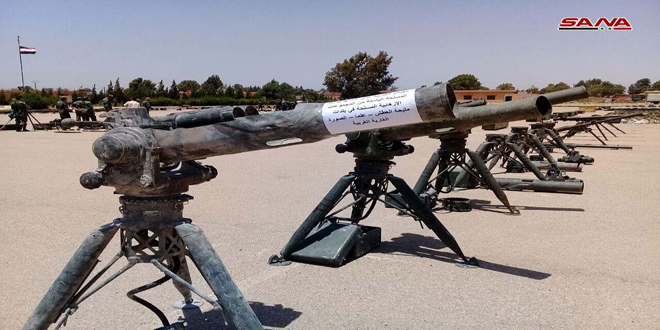 Earlier in the day, SANA’s reporter said that army units seized amounts of heavy weapons inside dens of terrorists during while combing the villages and towns of al-Gharriya al-Gharbiya, Alma, and Malihat al-Atash in Daraa countryside. 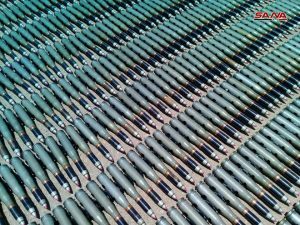 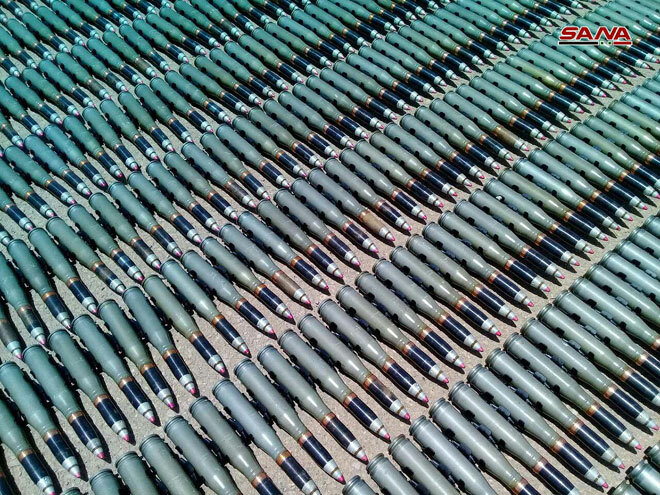 The weapons include tanks, mortar and rocket launchers, large amounts of mortar and rocket shells, various types of ammo, and assorted equipment. 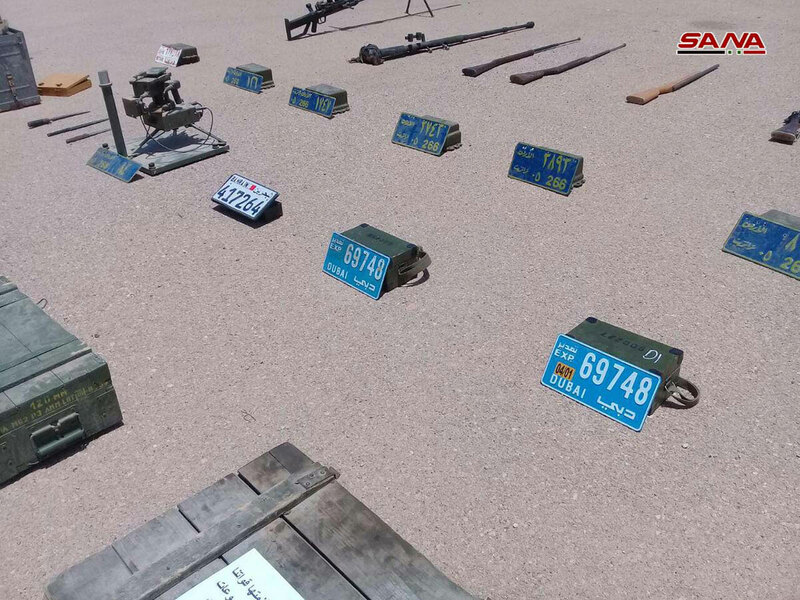 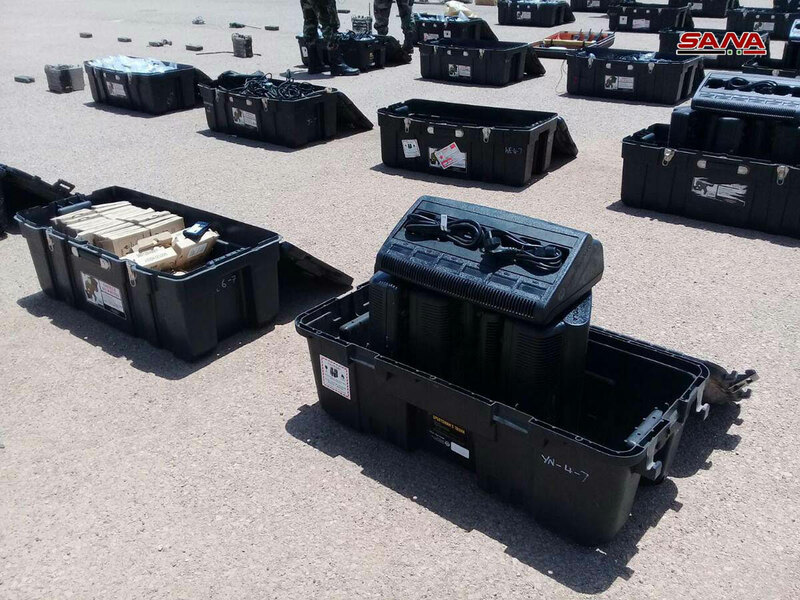 Engineering units dismantled the IEDs and landmines that were found and transported the seized weapons and ammo to a military unit in Daraa countryside.